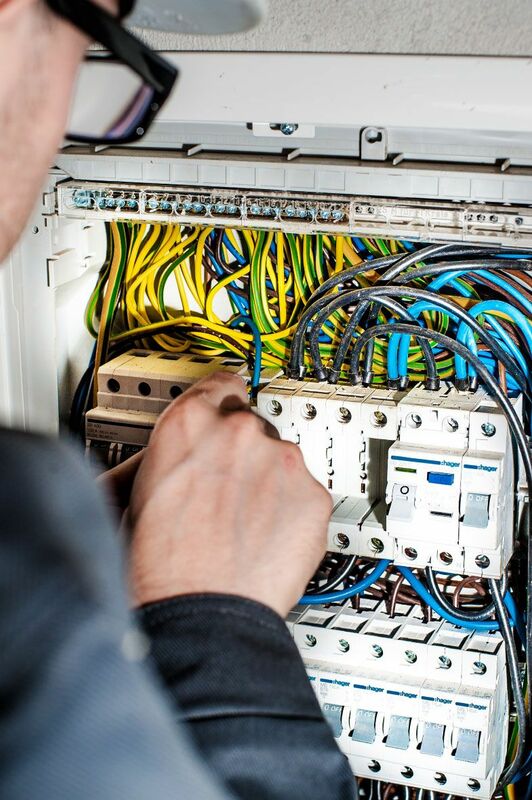 Whether you are an electrician or not, there are a number of safety precautions that you need to take when working with electricity. First, you need to be aware of all the ground rules that apply to the use of electricity and when working with electrical items. Electricity is a vital utility that one can use to their benefit. However, if you are not careful when handling it, it could bring too many risks to your health and safety. 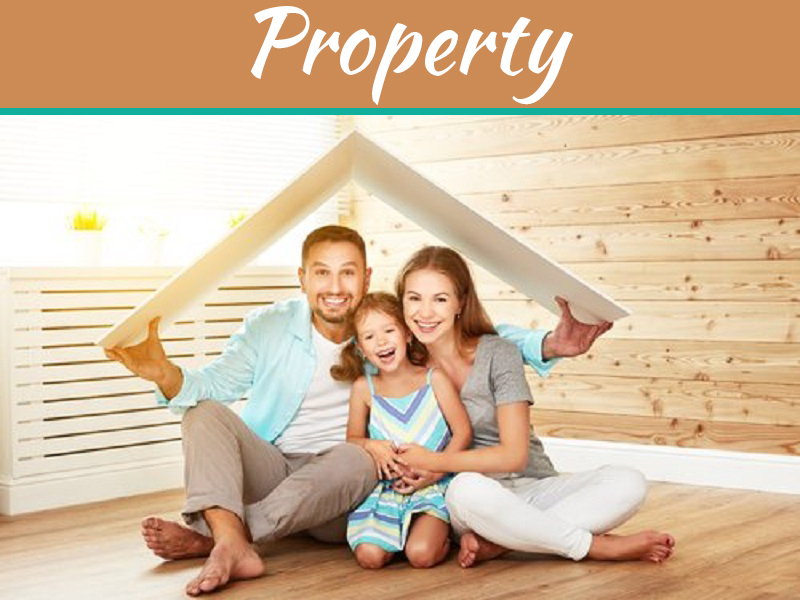 As such, there are many things that you can do to ensure that you are safe all the time when you are working with electricity. As an electrician, you should be aware of all the ground rules that apply when it comes to this issue. 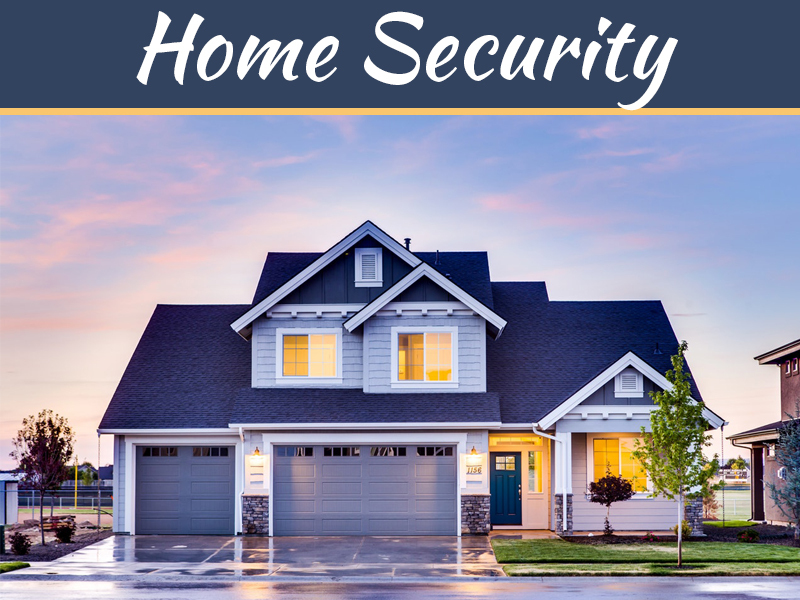 One of the best ways to ensure the safety of all the people in your home is by ensuring that all your electric items are properly taken care of. 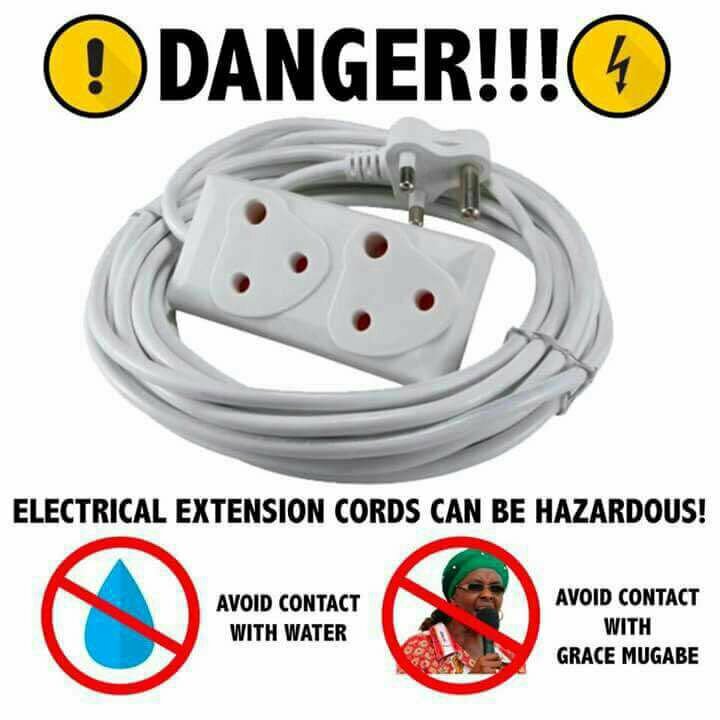 Check all the electric wires in your electrical devices and appliances to ensure that they are properly sealed. All the exposed electrical wires should always be covered with tape to make sure that they are secured. The same case should apply to the mains on your walls. If the protective coating on the mains wires is stripped away, you can also use tape to cover it and ensure the safety of the mains. One of the ways that you can be exposed to electrical danger is by overloading your outlets. You need to know the rating of all your outlets so that you do not plug too many items into the outlet. It is possible for you to cause a fire or a small explosion. This can be dangerous to you and your family members. 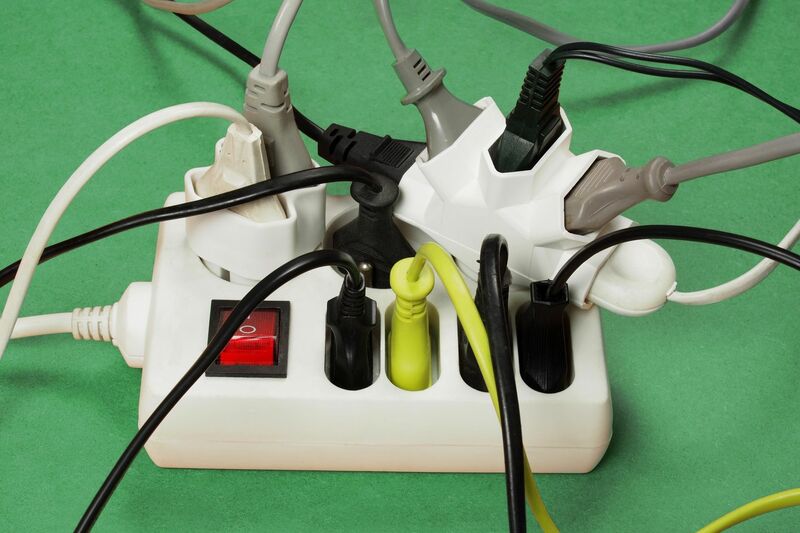 You can use a power strip if you have too many devices to plug into the outlets. 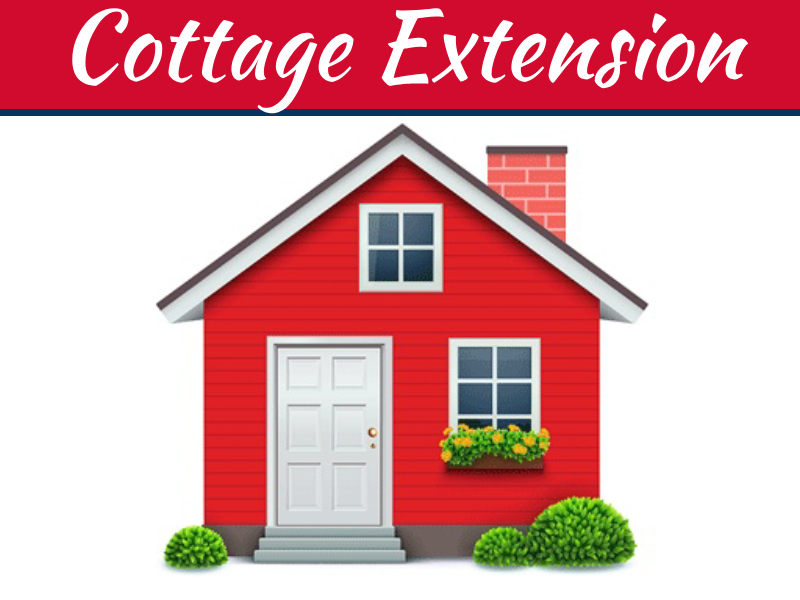 You may be tempted to use extension cords to increase the number of devices that can be plugged to your outlets. Well, this could work to some extent but it is not recommended. The danger with the extension cords is that they can get entangled and trip up your members of the family. As such, for you to avoid this danger, the right thing for you to do is have an electrician install more outlets in your home. This way, you can be assured of electric safety. Your electric lights may seem benign and therefore you may assume that you can do anything with the lights without causing any danger. Well, you should always take precaution when working with lights. 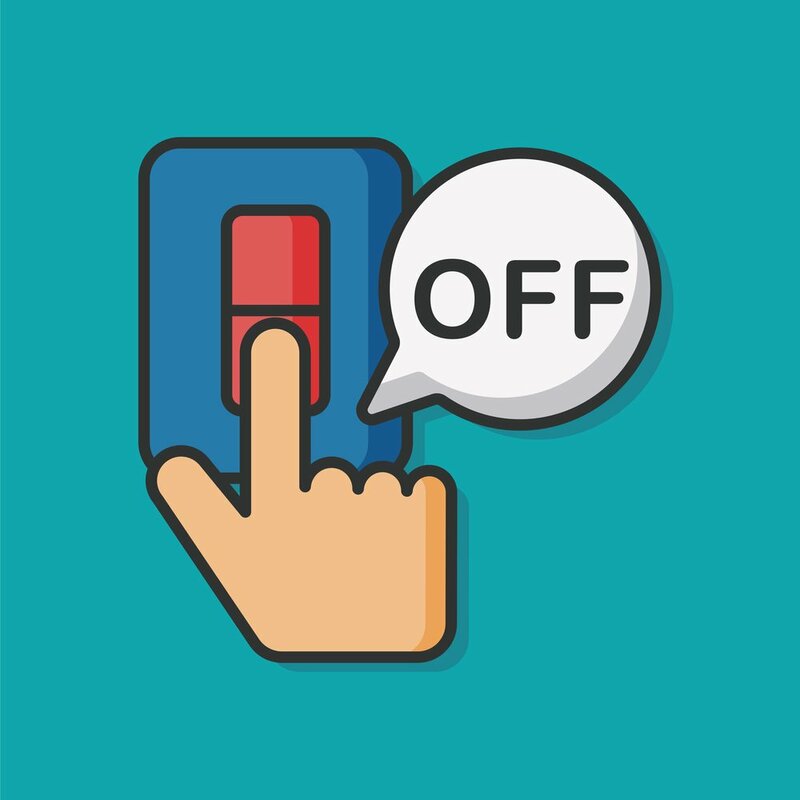 For your safety, you should turn the switch off before you replace bulbs. You should never touch the light bulbs with wet hands. 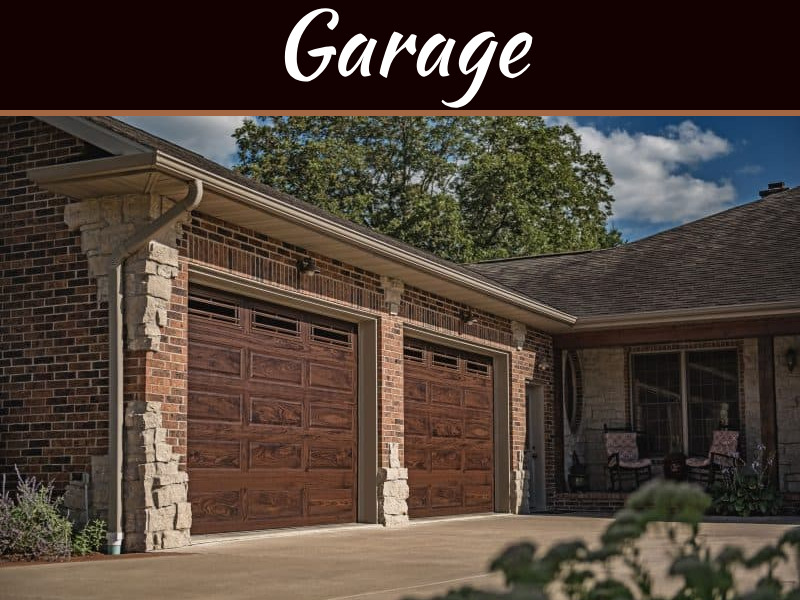 Always ensure that your lights are of the right wattage before you replace them to prevent overheating. As we are aware, water and electricity do not ever mix. As such, special care has to be taken when working with electric appliances in the bathroom and other wet areas such as the kitchen. Always wear footwear that is rubber-soled when working in such wet areas. Portable electric heaters should never be used in the bathroom. 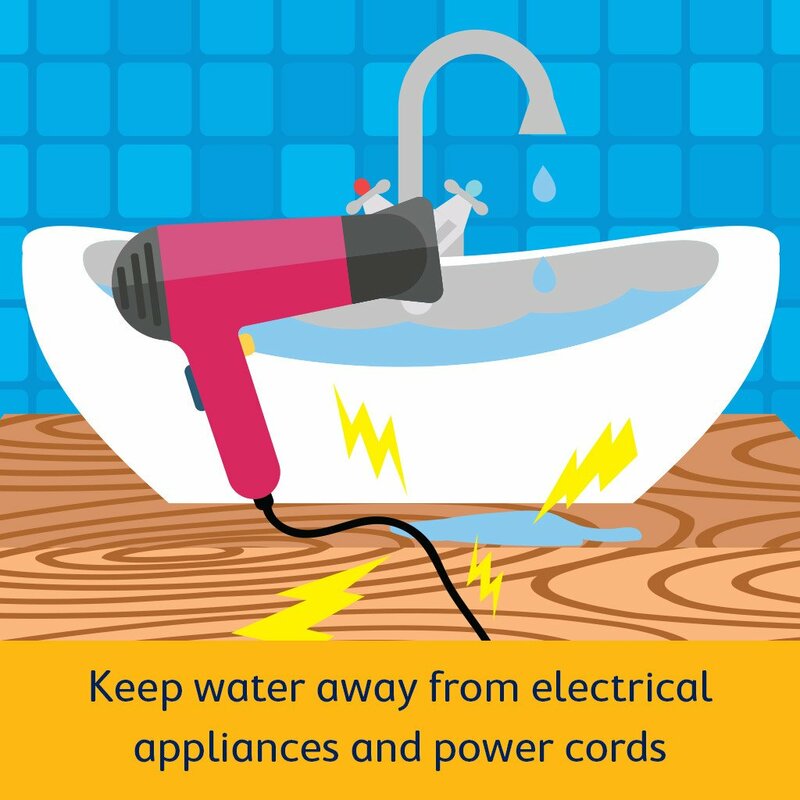 In short, ensure that water and electricity do not mix anytime you are working in a wet area.